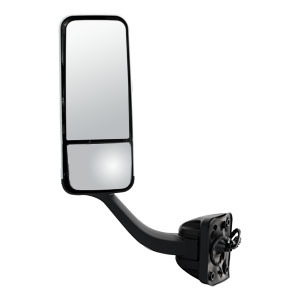 RETRAC pedestal-mount mirrors are designed with a modern, original equipment style to not only be the perfect replacement for an existing factory mirror but also to install with no drilling necessary. 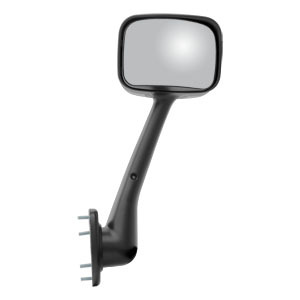 Each one is made for vehicle-specific application for a custom fit. 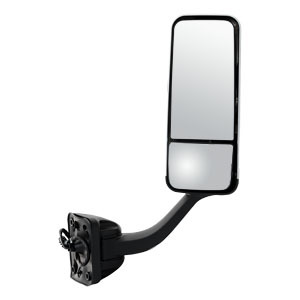 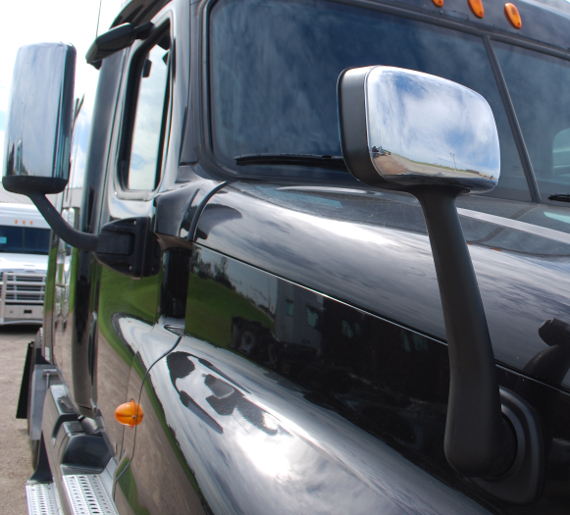 All pedestal-mount mirrors feature an aerodynamic design to help promote the efficiency of the truck, creating less drag and lowering wind resistance. 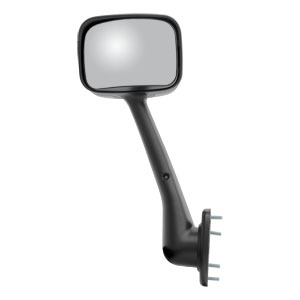 They are also made with durable ABS plastic to be strong and completely rust free, mile after mile.